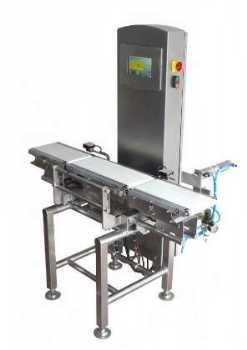 SINBON Industrial Limited HONGKONG SINBON INDUSTRIAL LIMITED specialized in design, produce and sales of Metal Detector, Check Weigher, Liquid Filling Machine, Capping Machine, Induction Sealer, Needle Detector etc. SINBON cooperated with their local agents in the world to offer the best after sales service. SINBON has about 20 years’ experiences on designing metal detectors field. SINBON also designs and manufactures a range of brand equipments. Some of them are the SINBON Brand Industrial Metal Detector, SINBON Needle Detector, SINBON Dynamic Check Weigher, security equipments etc.